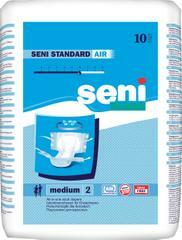 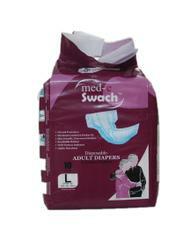 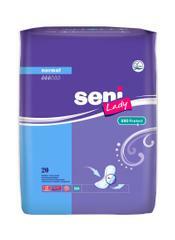 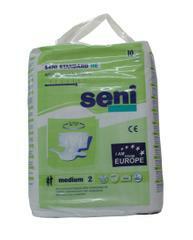 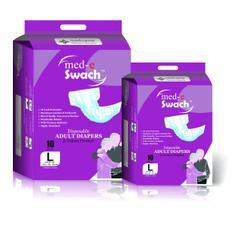 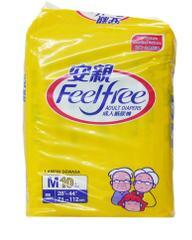 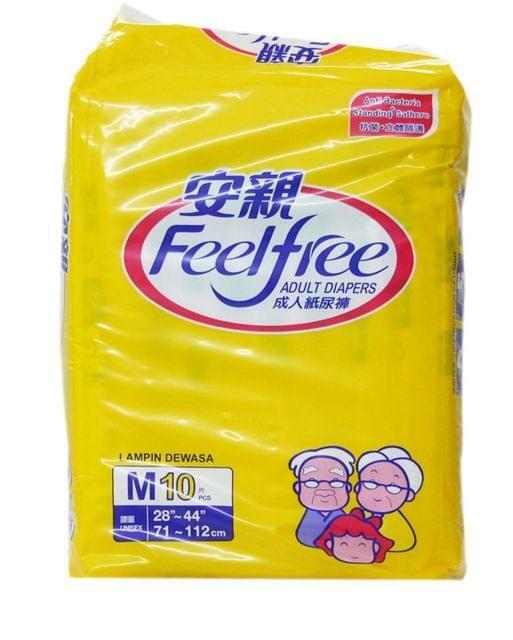 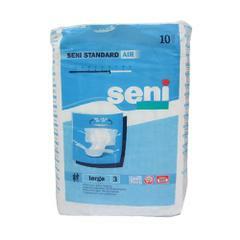 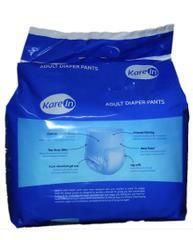 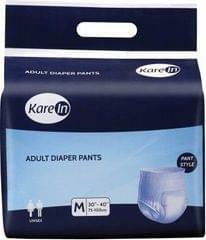 These are unisex elderly diapers which give soft and comfortable with a wetness indicator. 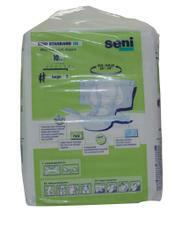 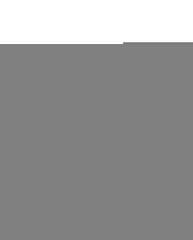 Netted channel is provided for faster absorption and refastenable frontal patch. 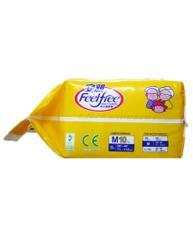 Weight Capacity: 50 to 150 kilo grams. 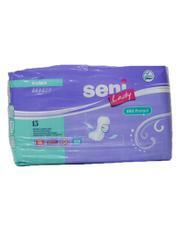 Channel: Netted channel for faster absorption.